This topic contains 4 replies, has 4 voices, and was last updated by Sulac 1 year, 6 months ago. Love the man who already show the Recon game mechanic above , here comes with mine. 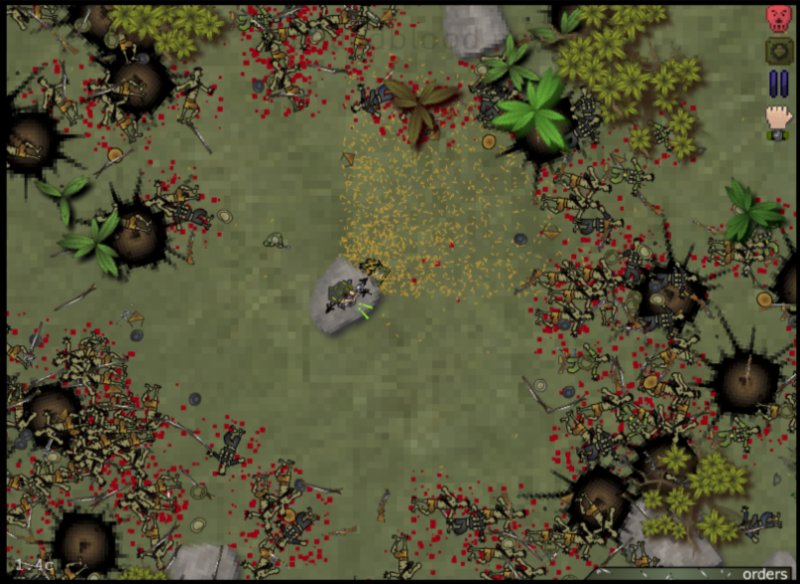 -Increase the chance for ranger get killed or all get killed, seriously. 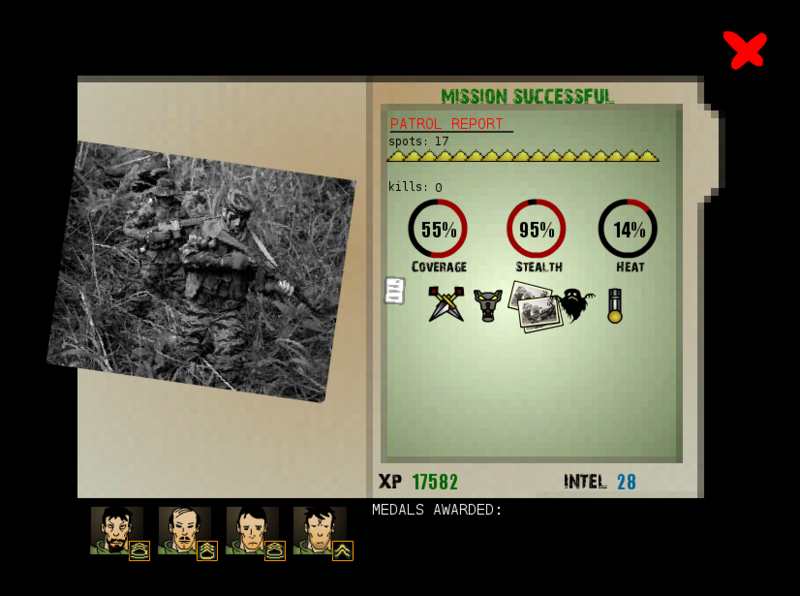 -HMG, NVA Truck, Jeep, Recoilless Gun, Mortar, BAR, Dog Team, Counter LRRP, Sniper, RPG…..yeah. -Scale and reaction speed will be larger and faster, when scale up to Company or Regiment will be very very deadly. -The VC number will increase, this will make stealth hard and common to contact in hot. 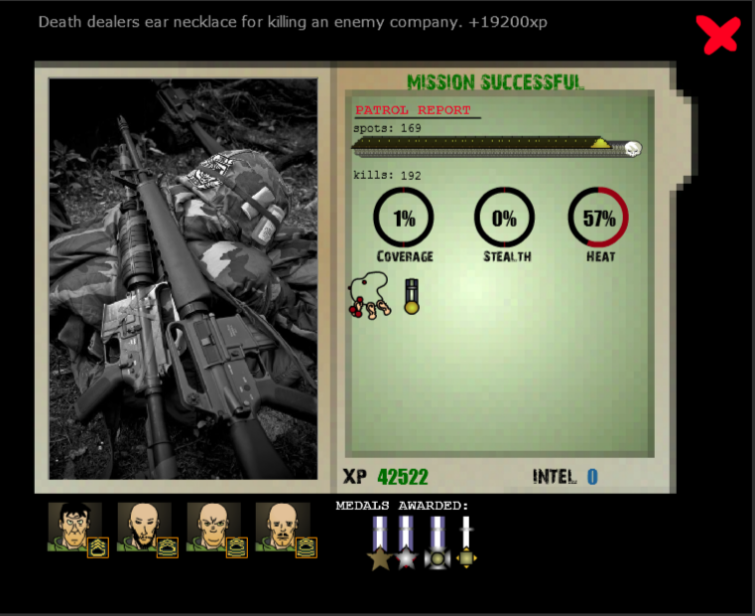 -With more then 40% Mission killed card, 75% Mission completed. -Commonly use Brief Ranger to low down heat score. -With less Mission killed card, less Intel get. = Heat score will stay around 45+ ~ 60+. So that is, the heat score can be balance around two state, one is a little bit low, another is quiet high but still can be manage. Both can get max Intel and Exp, up to how you play it. In theory, you can doing the tour for unlimited times with two style if you handle well. But Rambo style will have higher casualty then stealth from fight, and commonly Stealth style will get casualty from trap because they search very widely in AO, this max the chance to step on trap.